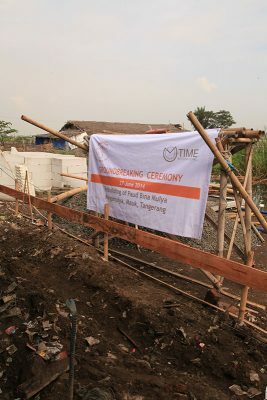 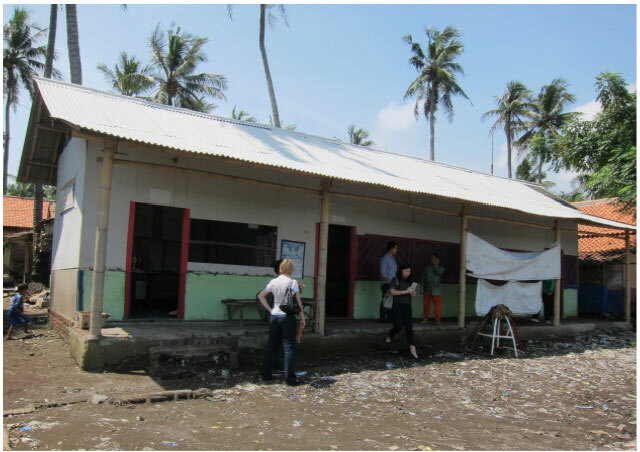 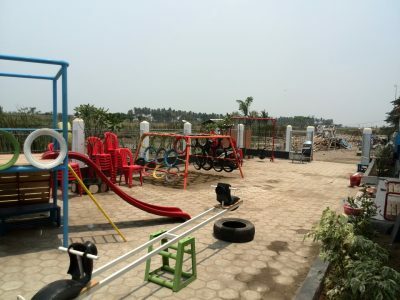 Time International has partner with Happy Hearts Fund to rebuild PAUD Bina Mulya in Margamulya, Mauk, Tangerang. 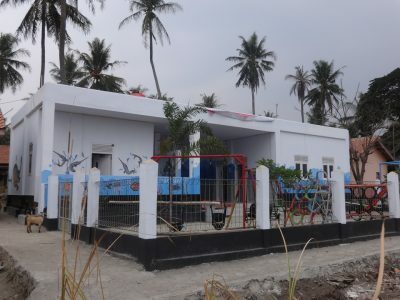 PAUD Bina Mulya, previously PAUD Al-Falah, has 53 students. 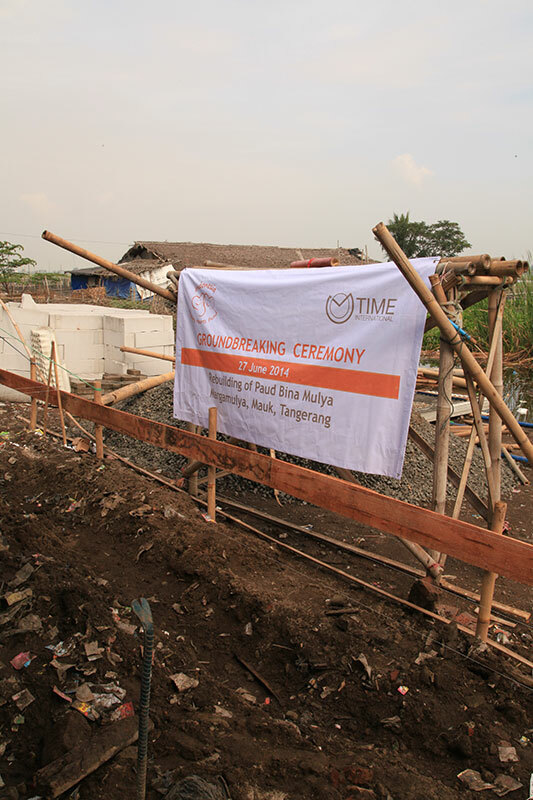 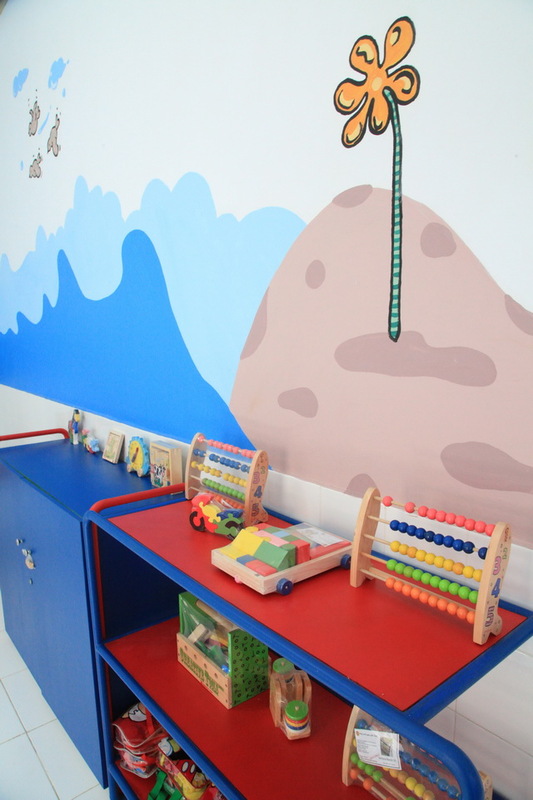 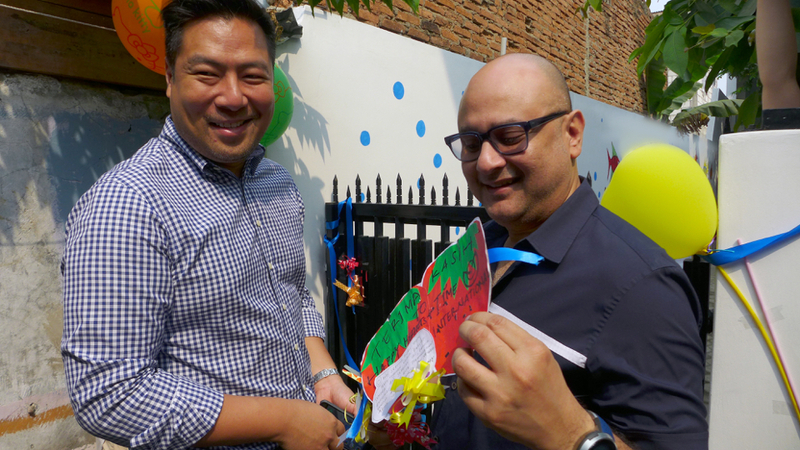 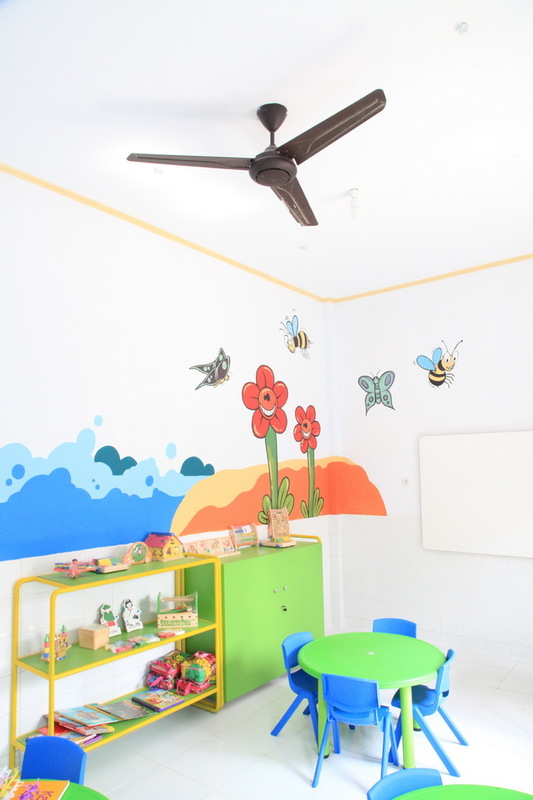 After a succesful collaboration with Happy Hearts Fund from the Charity Gala, Time International has partner with Happy Hearts Fund to rebuild PAUD Bina Mulya in Margamulya, Mauk, Tangerang. 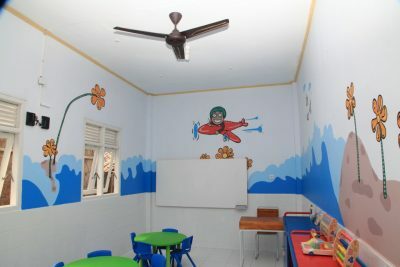 PAUD Bina Mulya, previously PAUD Al-Falah, has 53 students. The school was affected by flash floods which severely damaged the schools and the classrooms. 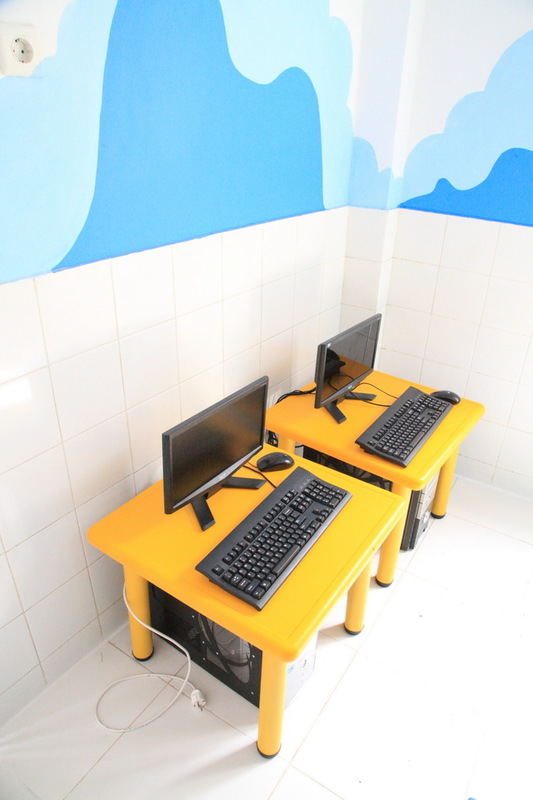 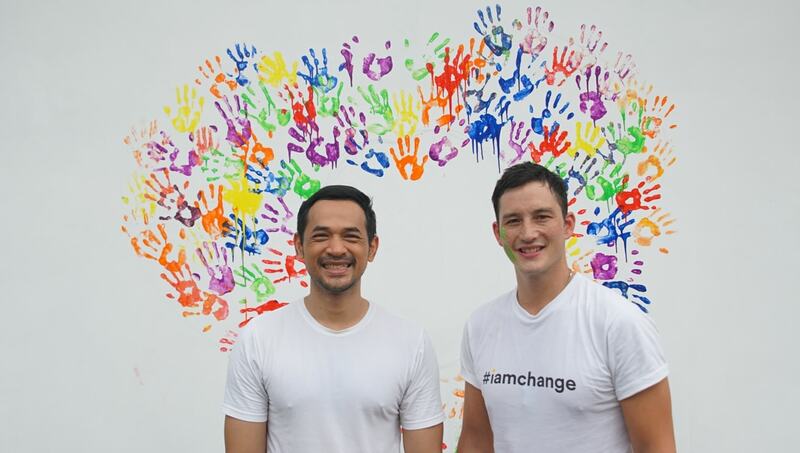 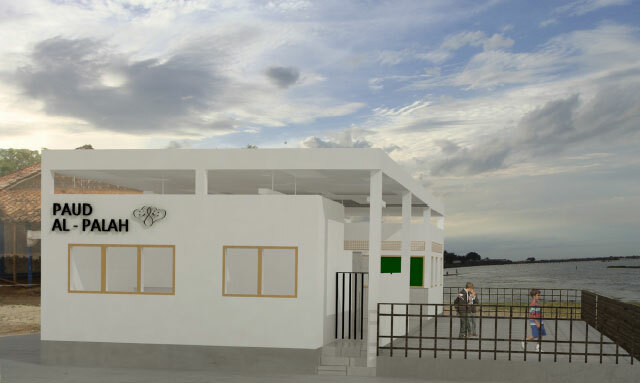 By joining hands, we aim to built the foundation of a new classroom and toilet that will rejuvenate hope. 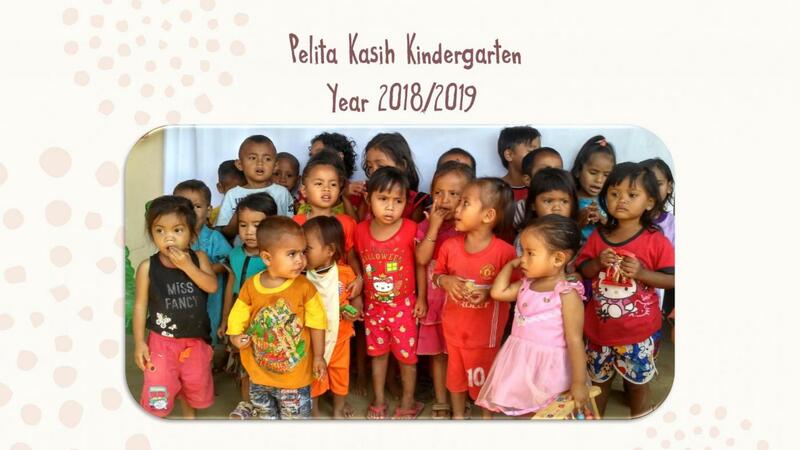 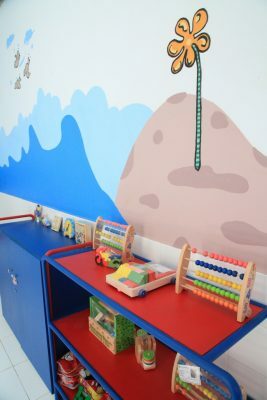 As part of our continuing effort to to give back through providing education and giving opportunities for children, their families and their communities.